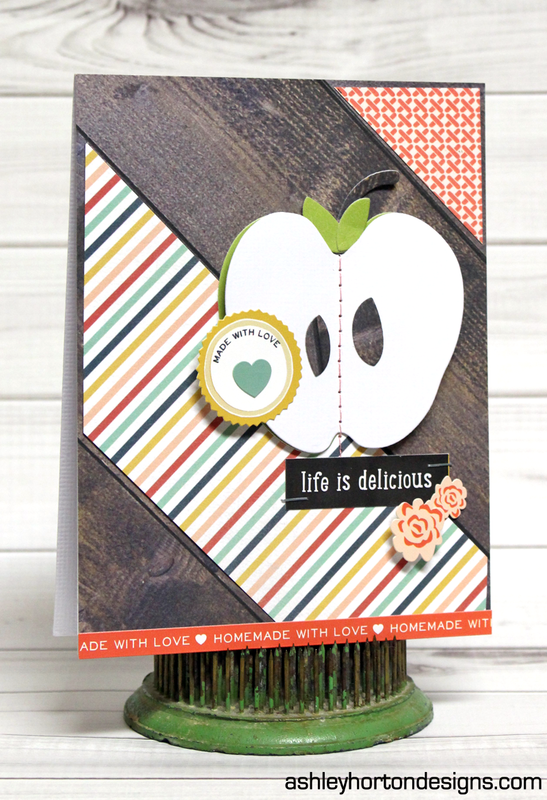 Today, I'm stopping in to share a card using the fun Made From Scratch collection from Echo Park! 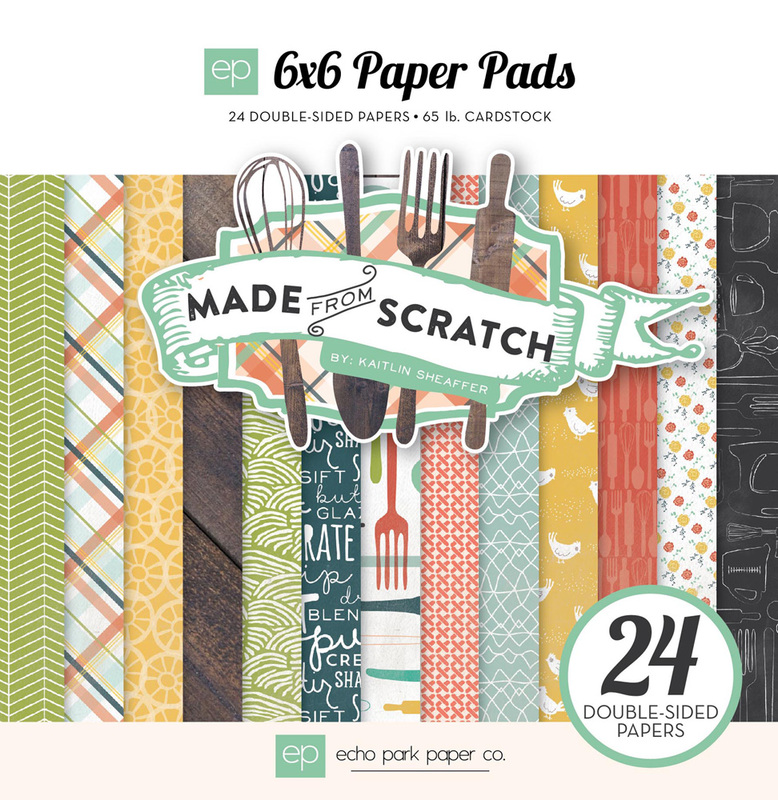 If you love to cook, then this collection is perfect for creating layouts about your love of cooking. But it’s not just for layouts! You can also use the collection to make fun, creative cards for your friends and family. I thought it would be fun to use the Apple Die Set, to create a dimensional look on my card. I created a quick tutorial showing how I created the dimensional look on my card with the Apple Die Set from Echo Park. If you would like to check it out, you can find it on the Echo Park Blog, HERE.